The high-pressure part of an X-ray machine mainly consists of three components: high-pressure oil tank, x ray high voltage cable and x ray tubes. While claymount cables are one of the main components, the choice of claymount cables is also extremely important. 3. Pulling force: the pulling force after the plug and socket are connected shall be no less than 30N and no more than 100N. 4. 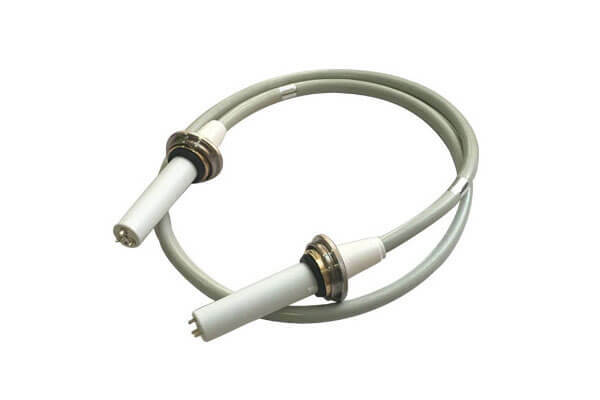 Reliability: when the plug and socket are not energized, the service life shall be guaranteed no less than 1000 times.Three core cable plug and socket in 70 kv (peak), 50 hz ac voltage, oil temperature 100 ℃ condition, electricity 200 h no breakdown phenomenon. Newheek claymount cables are divided into 75KV and 90KV according to voltage, respectively connected to different types of X-ray machines. Newheek claymount cables are out of cables for your different cables needs.